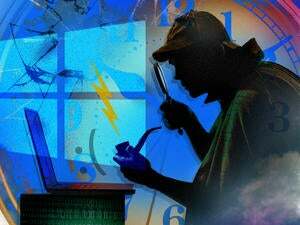 'Please move to 4.7.1 now,' the kernel's lead maintainer says. If you're using a version of Linux based on the 4.6 series of the kernel, the software's lead maintainer has a message for you: It's time to upgrade. Greg Kroah-Hartman on Tuesday announced the arrival of Linux 4.6.7 and made it clear that it will be the last in the kernel's 4.6 series. Version 4.7.1 made its debut on Tuesday as well, and that's where the future lies, Kroah-Hartman said. "This is the LAST 4.6.y kernel to be released," he wrote in the 4.6.7 announcement. "Please move to 4.7.1 now, you have been warned." The 4.6.7 kernel maintenance update includes 63 file changes, with 618 insertions and 271 deletions, along with fixes for hardware and file systems and a variety of updated drivers. 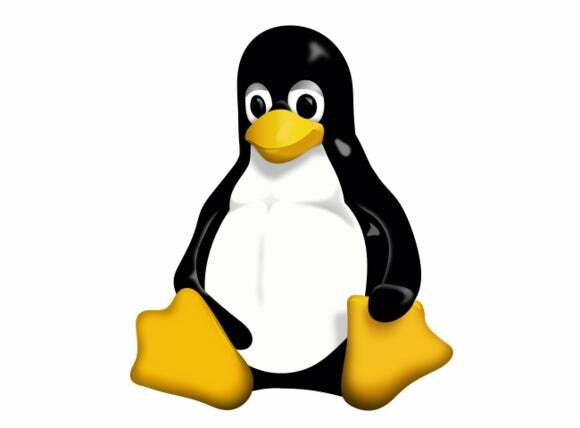 To ensure that their Linux-based systems keep running smoothly, organizations should at least implement this update, said Charles King, principal analyst with Pund-IT. Just as important, though, is to begin planning or shifting over to the new 4.7.1 kernel. 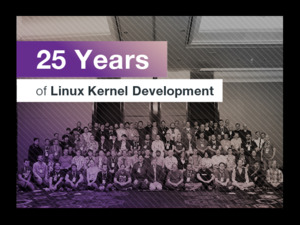 "The potential risks of avoiding a move aren't initially overwhelming, but over time, systems remaining on the old kernel face running less efficiently and becoming less secure," King said. "Given the availability of the stable new 4.7.1 kernel, accepting those risks is both unnecessary and nonsensical."